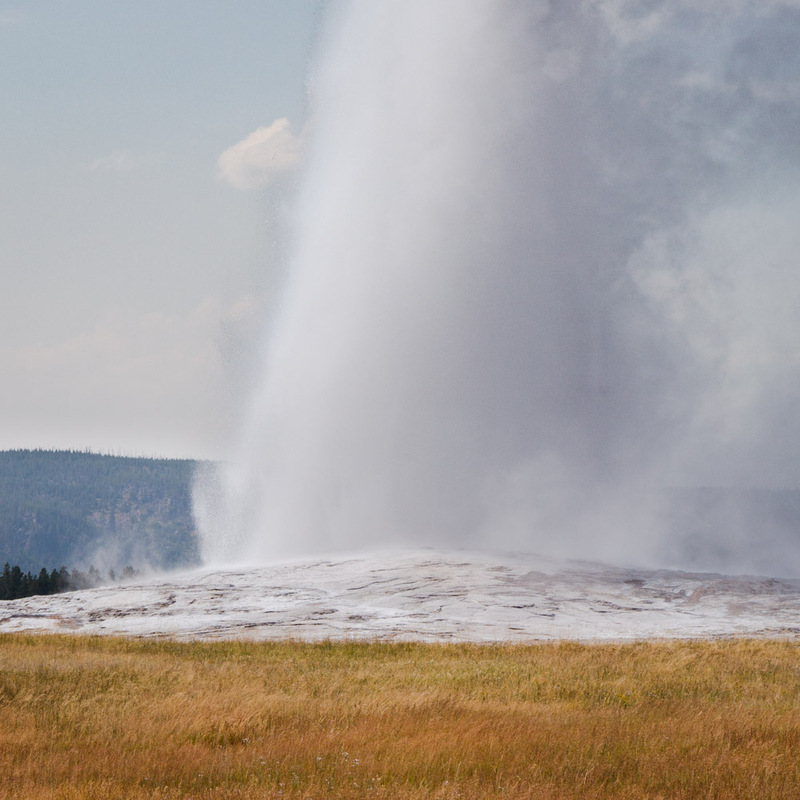 Old Faithful is a geyser in Yellowstone National Park. Can we predict its next eruption using a neural network? There are more than 10,000 different types of Lego bricks. Using simulated data generation in Unity, can we develop a Lego brick classifier?